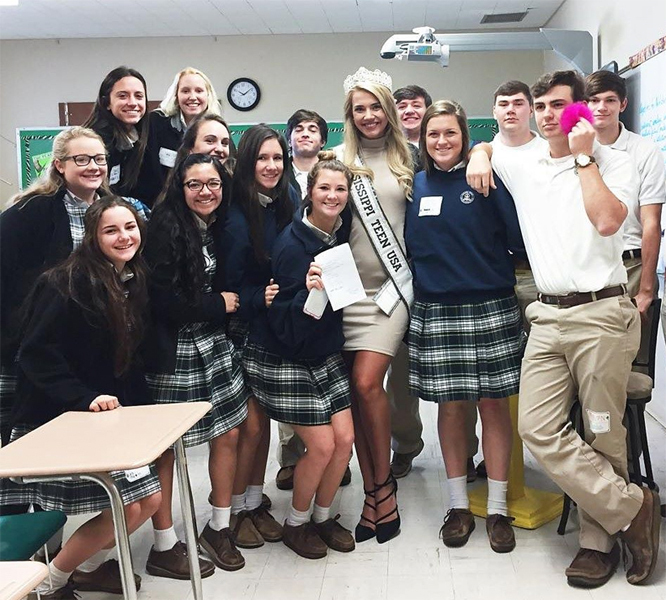 Lauren attends Adams County Christian School where she is a cheerleader, treasurer of the Student Council and a member of the Fellowship of Christian Athletes, Key Club and the National Honour Society. 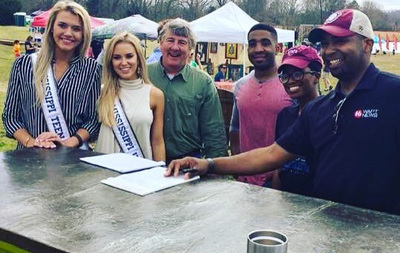 She is also a recent graduate of the Youth Leadership Natchez programme and volunteers at the Natchez-Adams County Humane Scoiety. 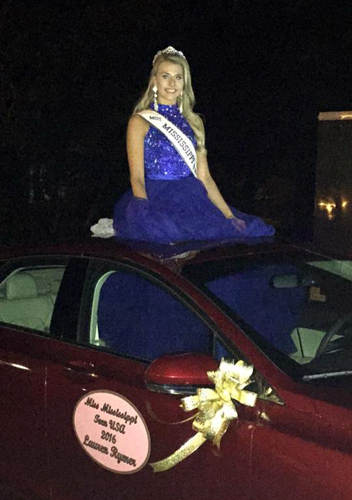 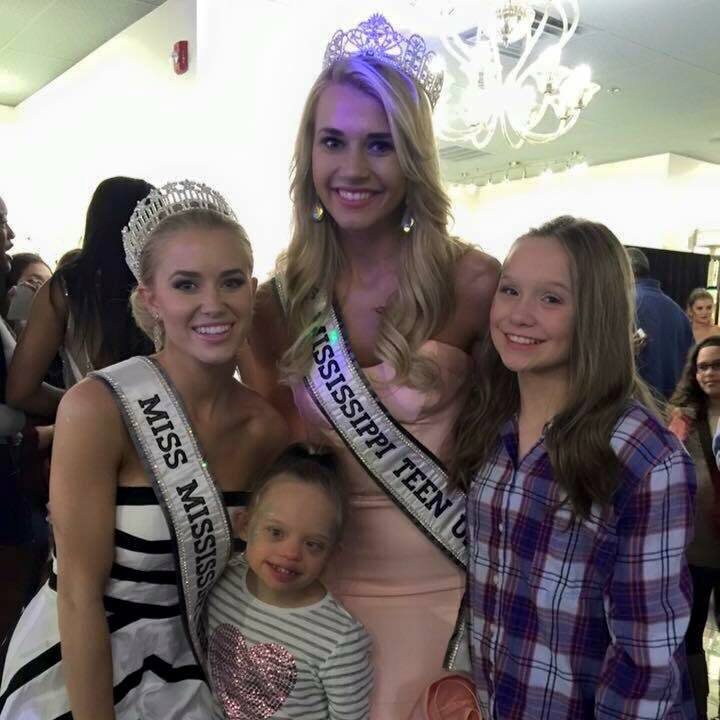 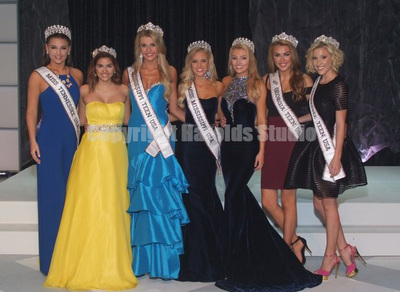 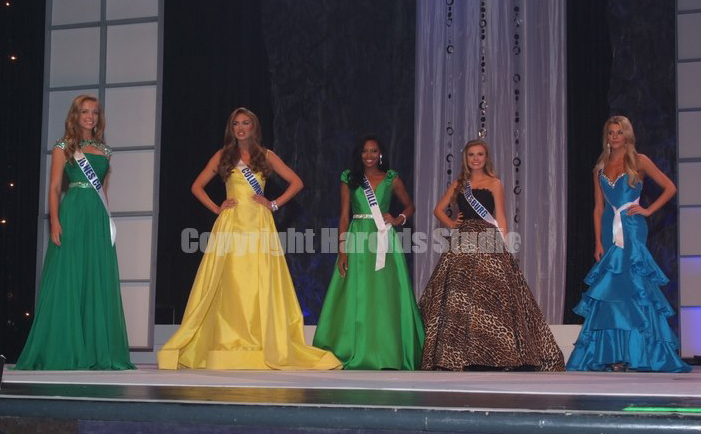 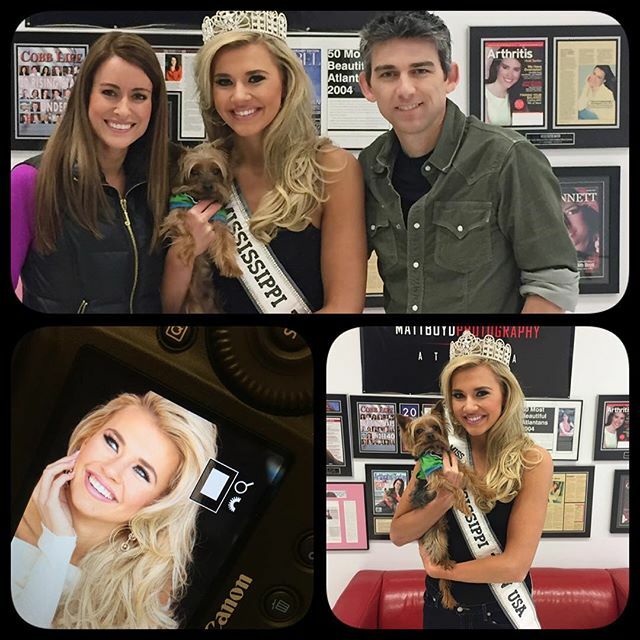 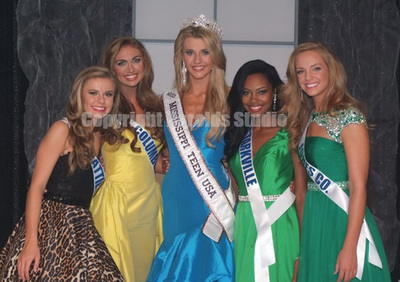 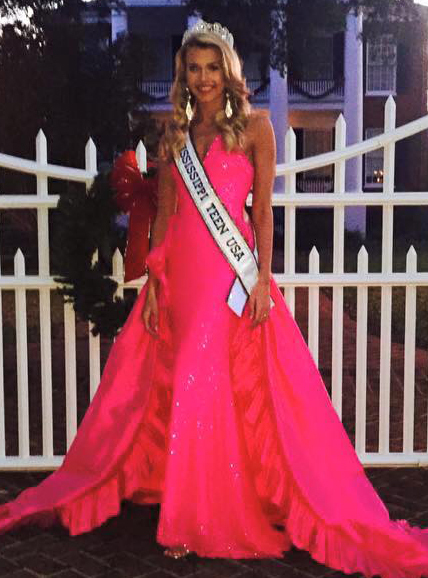 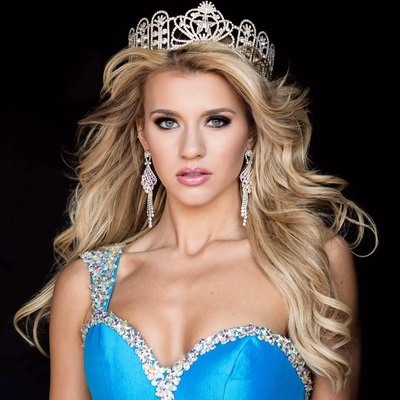 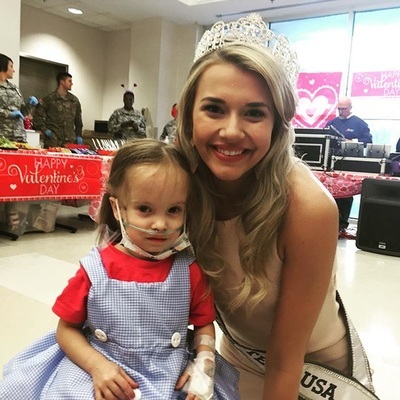 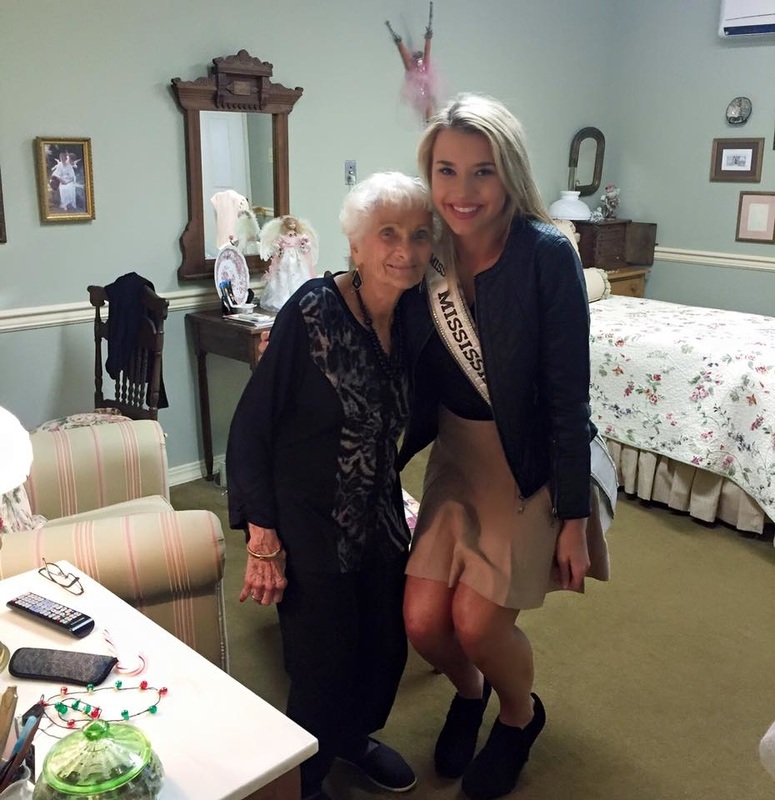 She is the first Teen titleholder from Natchez, according to my records.